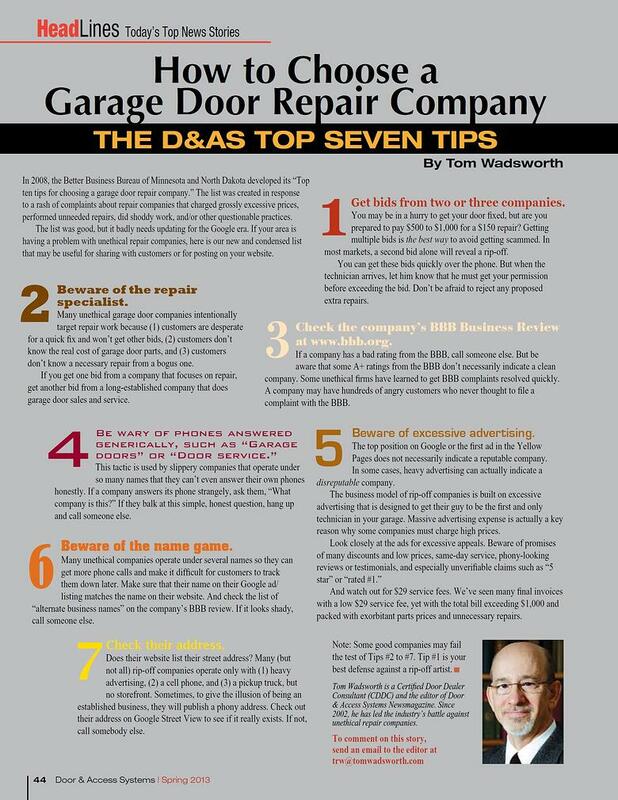 Our thanks goes out to Tom Wadsworth and the DASMA Insider for these great tips to help you when you need your garage door repaired. Please share this with your friends. I’m going to print a copy and tape it to the inside of my garage door right now! As always, we encourage your comments and suggestions in the area provided below. Decorating the outside of your home is just as important as decorating the inside. Your sanctuary is your single most expensive investment, and you want to make sure it reflects your unique taste. Replacing window panes, doors, and planting trees and shrubberies are all part of making the outside appealing and attractive to your neighbors, visitors and even potential buyers. 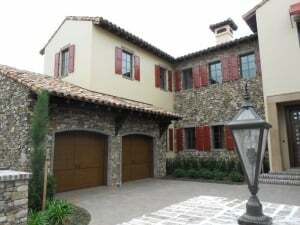 However, there is one outdoor feature that homeowners either forget about or never think to improve: their garage doors. The garage door is typically the largest opening in your home and often is a majority of the home’s front elevation. 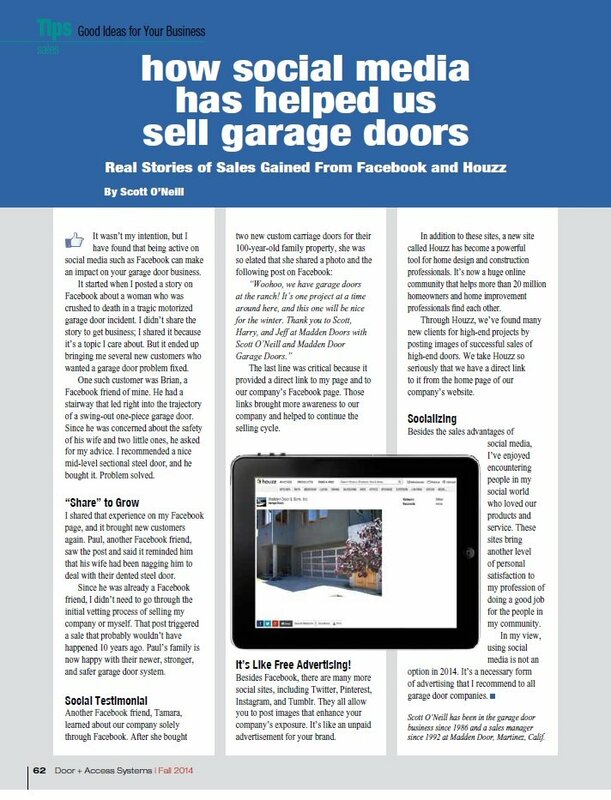 If you are looking to sell your home, prospective buyers, for example, will look at every aspect of your home including your garage door. To add value and beauty to your abode's exterior, consider creating ways to improve curb appeal instantly with a garage entry design that you can implement yourself. You can be as imaginative and as original as you choose. Who doesn't want to increase the value of their property? When you add new garage doors and other curb appeal features to the outside of your home you are increasing your home's value. You don't have to be traditional when it comes to decorating or designing your garage door. There are many styles, colors and options available. Don't be afraid to be different. After all, you are the one that will drive up to it every day. So, why not be happy with it? The type of design you choose will determine how much attention your home will receive. For example, if your garage doors are on the front of your house, there are ways for you to make this work in your favor. You can choose large section panels with an overlay, or custom design something to complement the architectural design of your home. Overlay doors are usually more expensive to purchase initially, but they can give your home unmatched style, beauty and character. Overlay doors are typically steel sectional doors to which material is applied on the exterior. Materials used for overlay include composite, fiberglass, foam, PVC and wood. Composite overlays are a good choice due to the fact that they require much less maintenance than do wood or wood-based materials. Insulation is another cost-effective option for keeping heat trapped inside the garage during the winter months, or keeping the garage interior cooler in warmer climates. If you use your garage as a workshop or for other events you might want to consider an insulated door. 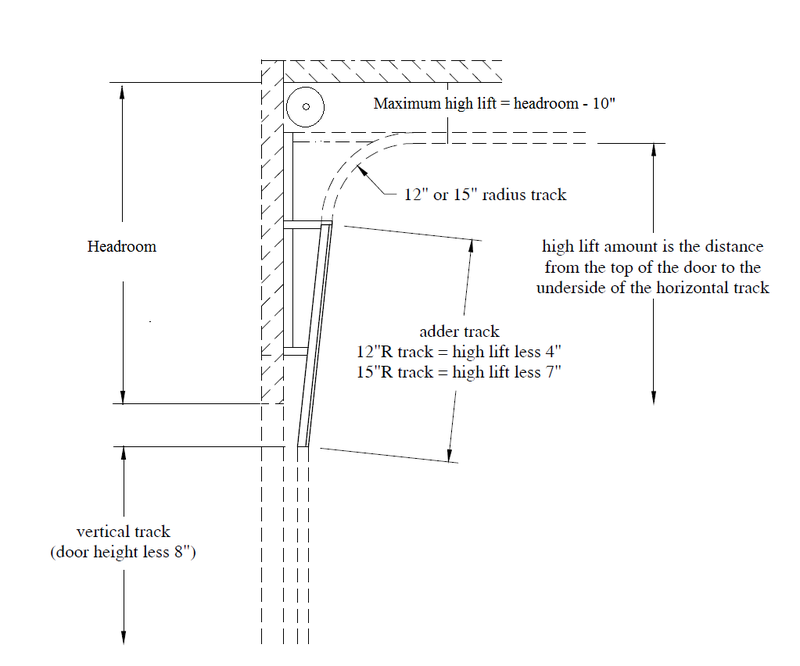 Ultimately, the garage door design you choose should be exactly what you want. It is always a great idea to look through magazines or search for online designs to spark your creativity. After all, you invest a lot of labor, time, and money into your home, so don’t forget the value of a spectacular garage door.